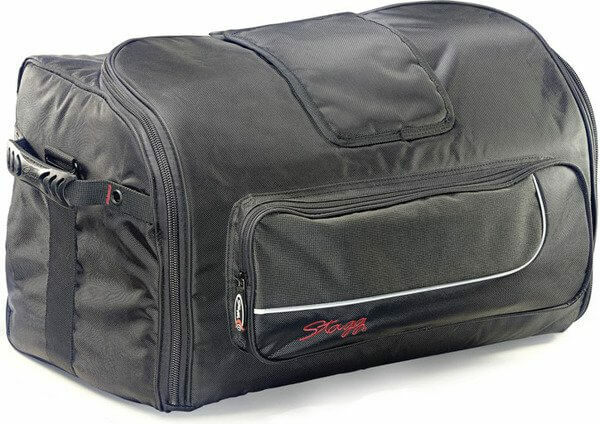 The Stagg SPB-12 id a padded gig bag designed for moulded 12 inch PA speakers. Well made, good solid zips, although one bit of the zip kept getting caught on the material it's attached to, possibly due to how it was packed, not the way it was manufactured. Hi John, we're sorry you've had some trouble with this product. Please let us know if you would like to exchange it for a replacement, we would be happy to sort this out for you. Thank you for your otherwise positive review of the item!